Wow, can’t wait! Count me in! Gotta love some Christmas portrait! What a cute ad! 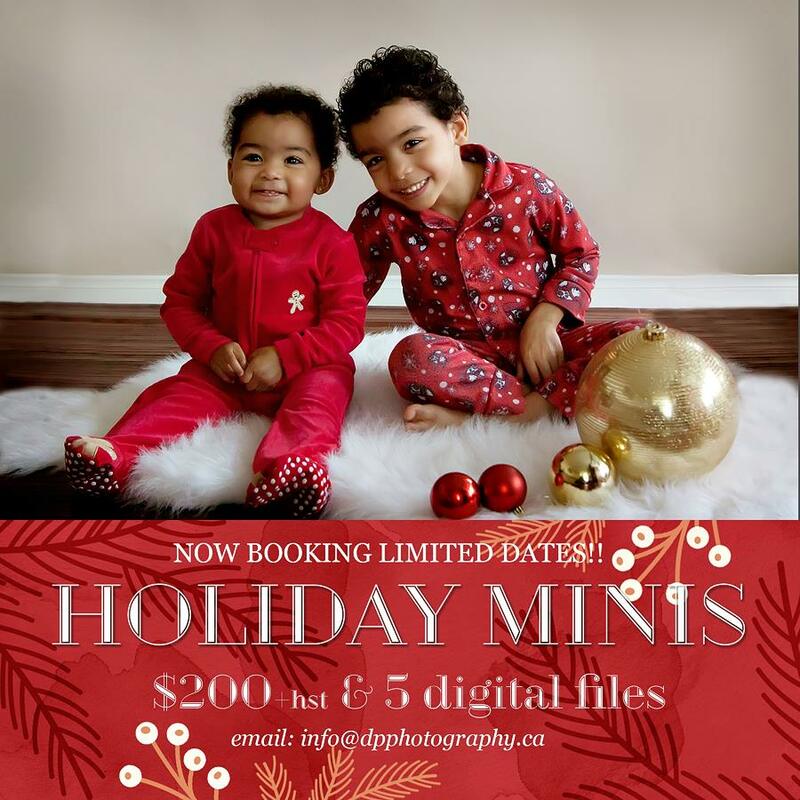 I’m sure you’ll book a ton of these, those kids are too cute! These holiday minis will be so much fun! Awe, can’t wait for your mini’s this year! They are so cute. Great image.